Tobi has been practicing Yoga and Meditation since 2001. She found that the practice gave her the balance to offset the stress of work and motherhood. Soon she realized she wanted to teach Yoga and completed her 1st Certification at Kripalu in 2007. She has been teaching Gentle Hatha and Vinyasa Flow ever since. 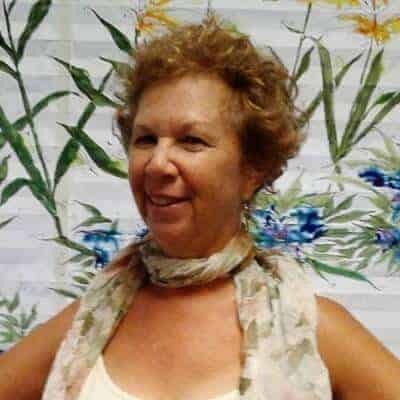 In 2016, she took a Reiki Master Program in SW Florida, taught by Neil. She was especially impressed by the ability to heal her friends from a distance including in New England – feeling the energy 1500 miles away.